Let’s bring it closer to home and talk about our very own moon. Our moon, or ‘Luna’ as it’s also called, is very important to us and to the Earth itself. It is believed that the moon was formed not too long after the Earth was formed. 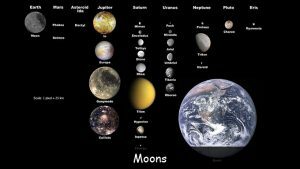 There were a lot of things going on at this early stage of the solar system! 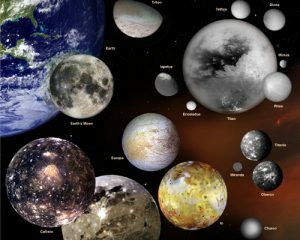 We cannot say for sure as there is no complete evidence, but it’s believed that the moon was formed from left over pieces of a collision between the Earth and another object during the very early stages when everything was being formed in the solar system. So for about 4.5 billion years or so, the moon has been orbiting our planet, where they go hand in hand like a child and its parent. 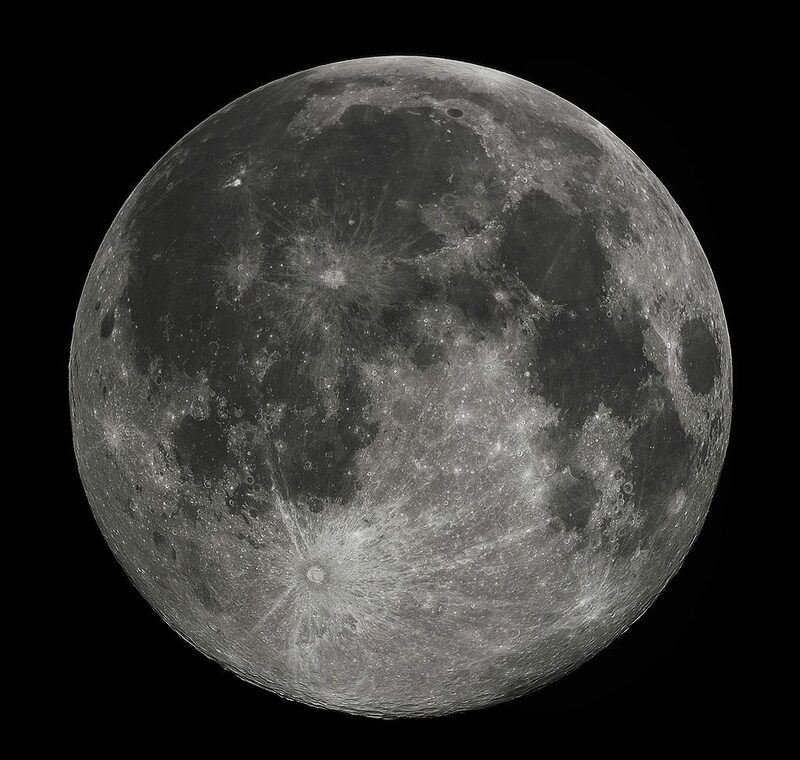 The moon is a natural satellite to the Earth, and all it means is that the moon orbits around the Earth naturally compared to man-made satellites. The moon orbits around the Earth in just over 27 days, and within that time there are different phases of the moon. These phases are. So from new moon to new moon, the moon has 8 phases. So if this cosmic event didn’t happen all of those billions of years ago, we know that life would have probably still started on Earth, however without the moon the Earth today would be a different place. So for one, our day would be shorter than 24 hours as the Earth’s rotation would be slower. Also our nights would be darker, as there would be no moon light. And finally, without the moons gravitational pull, the tides in our sea’s and oceans would be smaller and less frequent. The moon in the future will be even more important as it is now, as it’s very likely that humans will live and work on the moon, and will set up a base on the moon for future space travel. So, our moon is very important to us, and while we probably could live without our moon, we don’t really want to. It’s so magical. # 1. The Earth’s moon is the 5th largest moon in the solar system. # 2. The distance from the Earth to the moon is over 230 thousand miles. Q. What is our moon also known as? Q. How was the moon formed? Q. How long does it take for the moon to orbit the Earth? Q. How many moon phases are there? Q. Why is the moon so important to humans in the future? Key Vocabulary Luna. Earth. Solar System. Cosmic. Space Travel.